At the resort, rooms come with a closet. 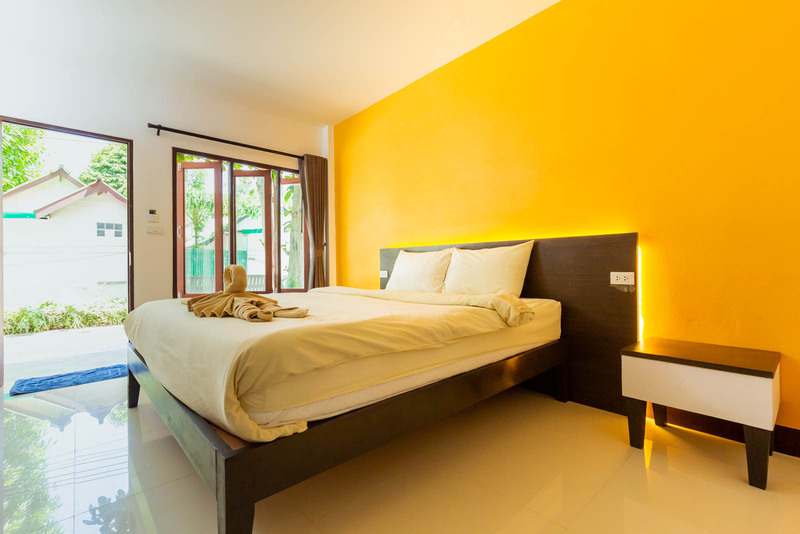 Every room comes with a private bathroom with a shower and selected rooms contain a terrace. A buffet or halal breakfast is served at the property. Check out time is 10.00 am. and check in time is 01.00 pm. 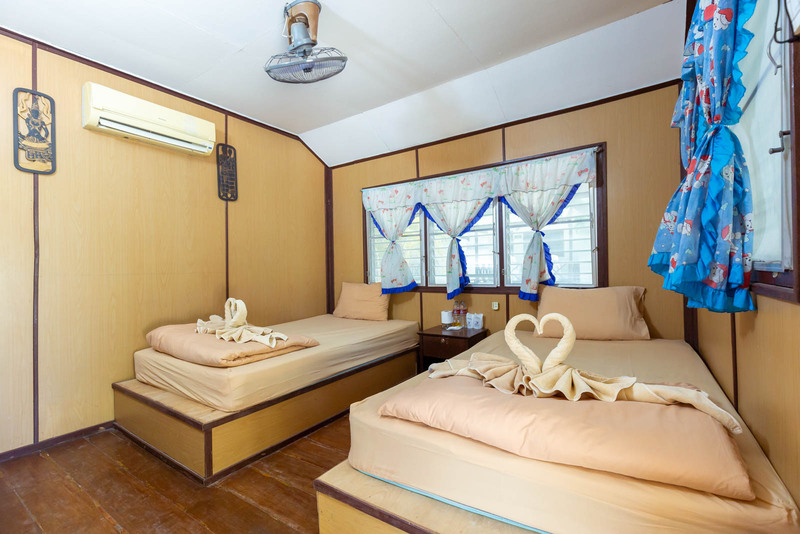 Late Check-out up to 10.00 am., a charge of 500 baht / 1 hour is subject to room availability. Non Smoking in the room. Do not allow pets to stay. 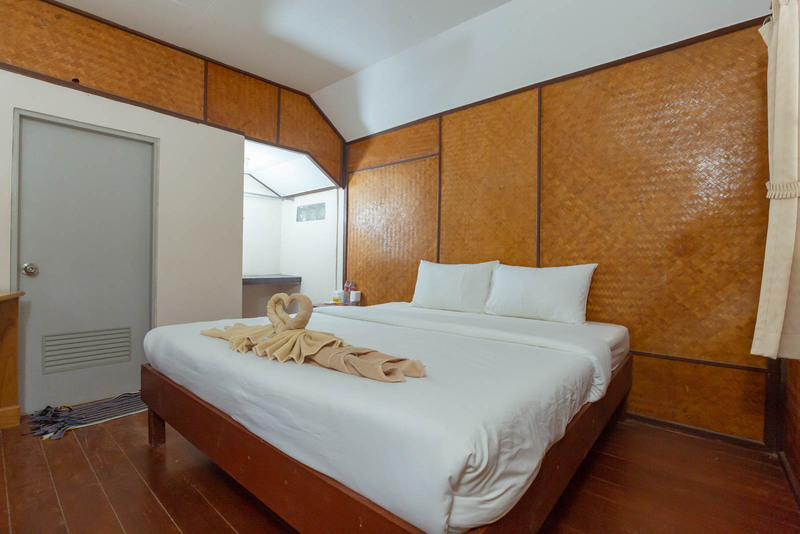 Please check the room before make reservation, If you transfer money first without checking the room availability, then the room is full, the resort will not be responsible in all cases. Payment policy : Full Pre Payment and Kindly make money transfer to our Bank account as indicate below. Kindly send payment to us by e-mail after the transfer has been made finish , for our reference only. 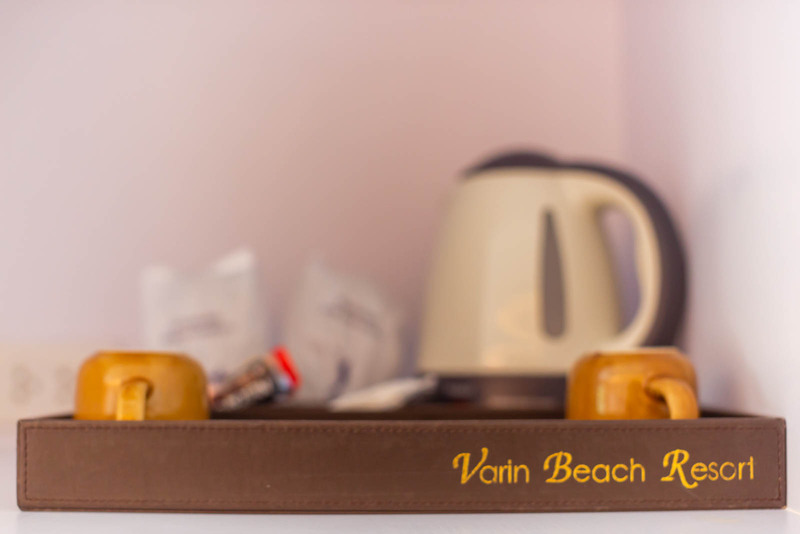 Account Name : Varin Beach Resort. Bank Name : Siam Commercial Bank.